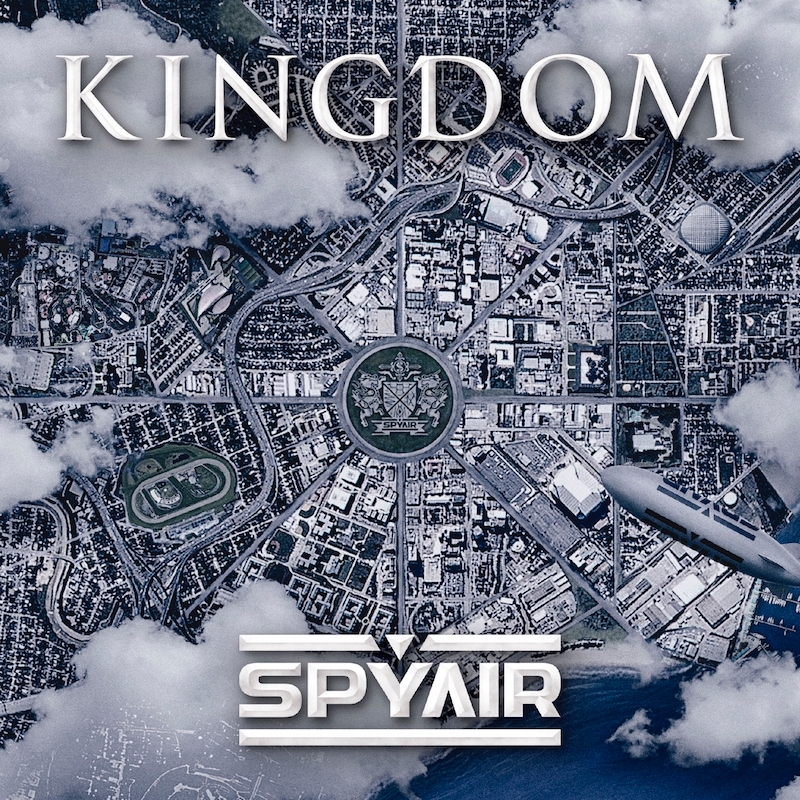 Rock band SPYAIR made their return to the scene with the release of their 5th major studio album “KINGDOM”, released on October 10th, 2017. It has been announced that KINGDOM will receive a physical release all throughout Europe! SPYAIR has positioned themselves as one of Japan’s most intentionally recognized rock bands, having performed numerous sold out shows all around the world. Last year in France the boys performed a sold out show at the famed “Paris’ La Machine du Moulin Rouge” venue. KINGDOM features the lead single RAGE OF DUST, quickly becoming another hit for the band. The song was used as the opening theme for the TBS anime series Mobile Suit Gundam: Iron-Blooded Orphans. 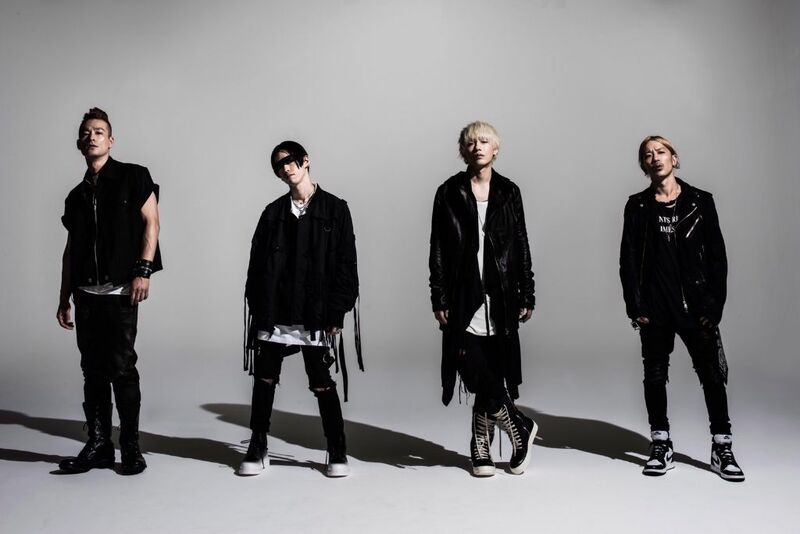 Also included is latest single MIDNIGHT, seeing SPYAIR take a completely new direction in sound, and THIS IS HOW WE ROCK, a triumphant pop-rock anthem with nods to the band’s roots, especially in its music video. In support of the album SPYAIR will be embarking on a Japanese tour beginning on January 26th, and concluding on April 14th. International fans eagerly await the oversea leg of the tour, which will undoubtedly be announced once the Japanese dates are complete. The album on be pre-ordered via Amazon and JPU Records.